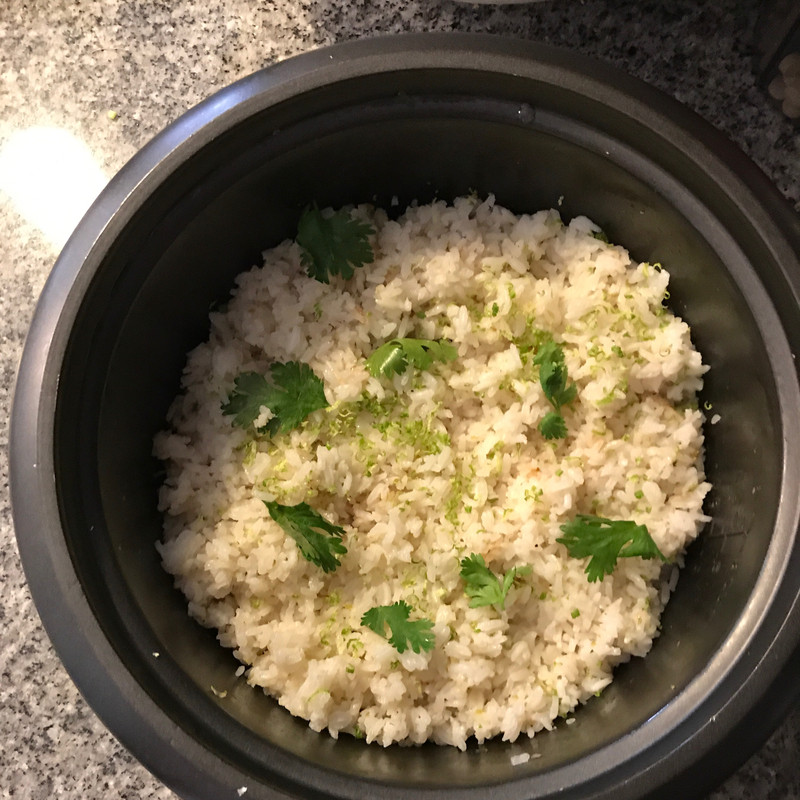 I was bored one night and thought that coconut lime rice sounded good, so I made my own recipe. I was very much surprised! 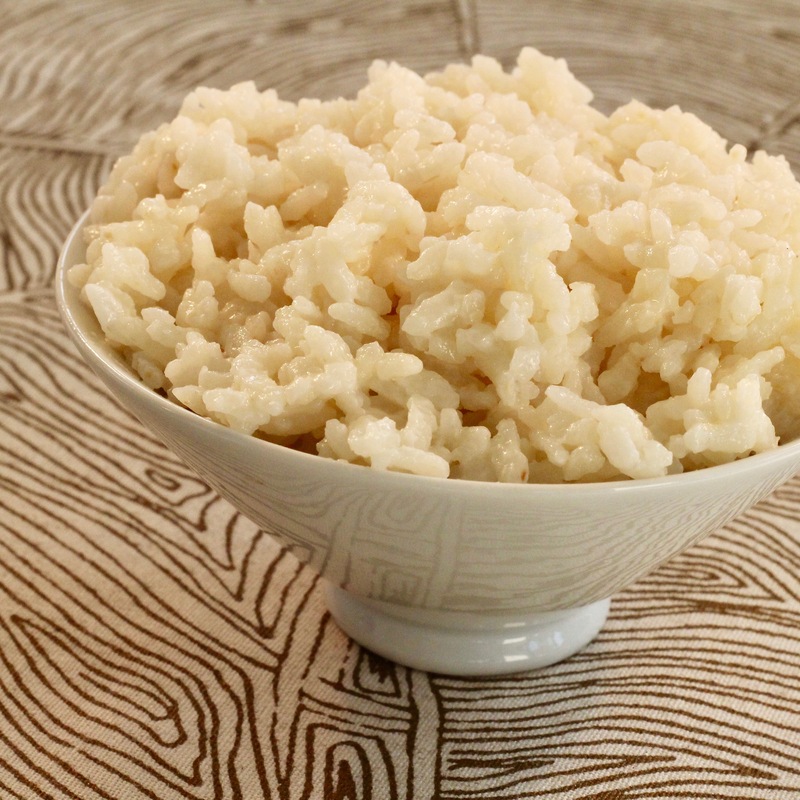 This wonderful rice will make your toes curl! 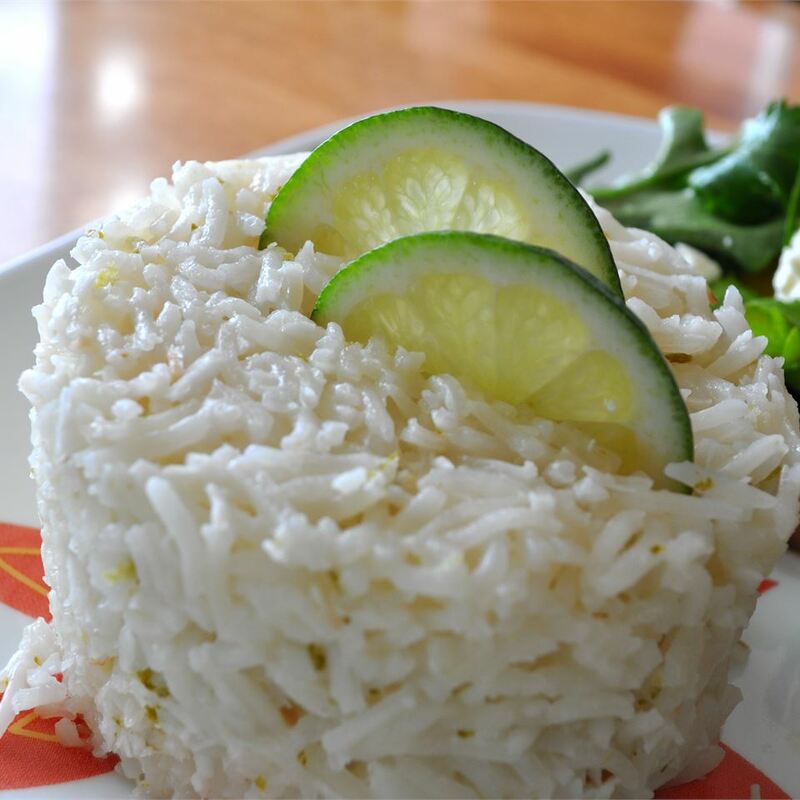 Toss the cooked rice with diced mango and chopped cilantro. 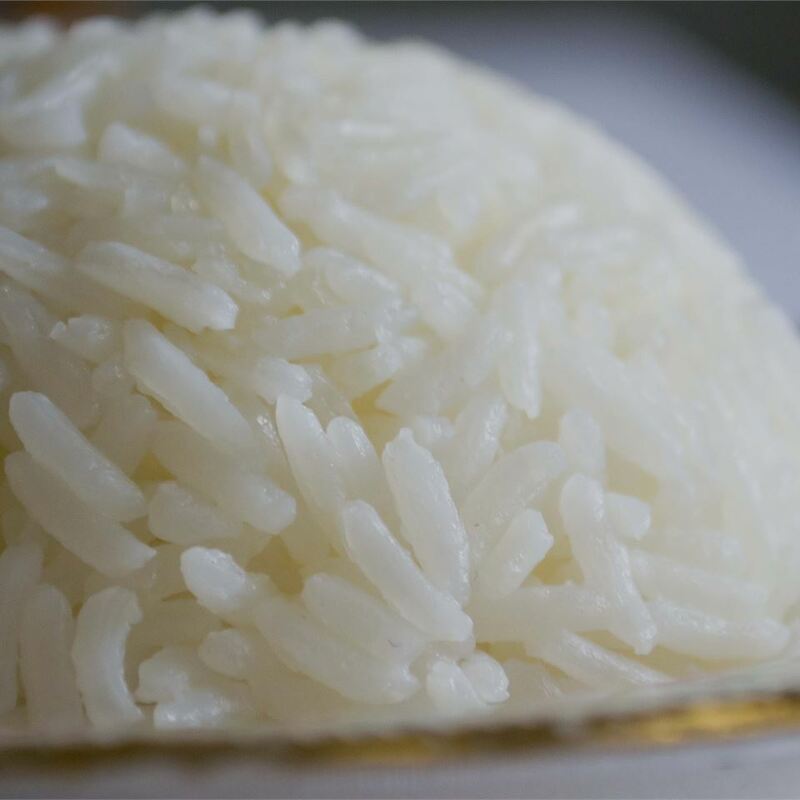 Rinse rice until the water runs clear; drain. Heat coconut oil and butter in a large skillet over medium-high heat. 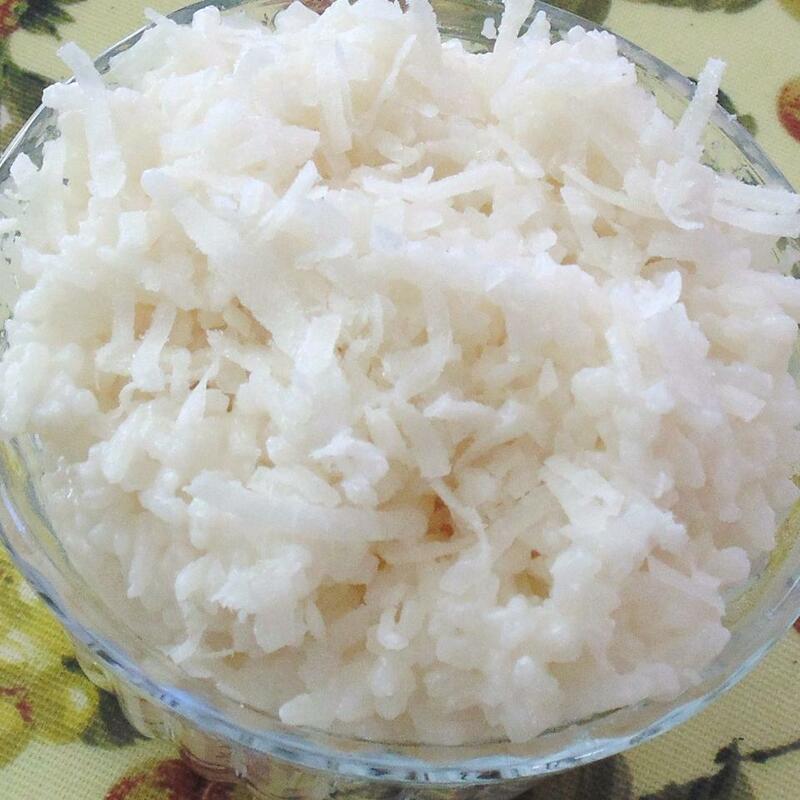 Cook and stir rice and coconut flakes for 3 to 4 minutes. Stir in the lime juice, then add the coconut milk, chicken broth, salt and lime zest. Bring to a low boil, then cover and reduce heat to low. Cook for 20 minutes. Remove from heat and keep covered for 5 minutes. 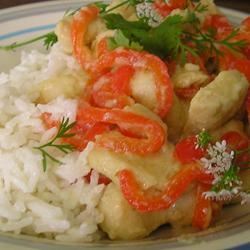 Fluff with fork and season with pepper. 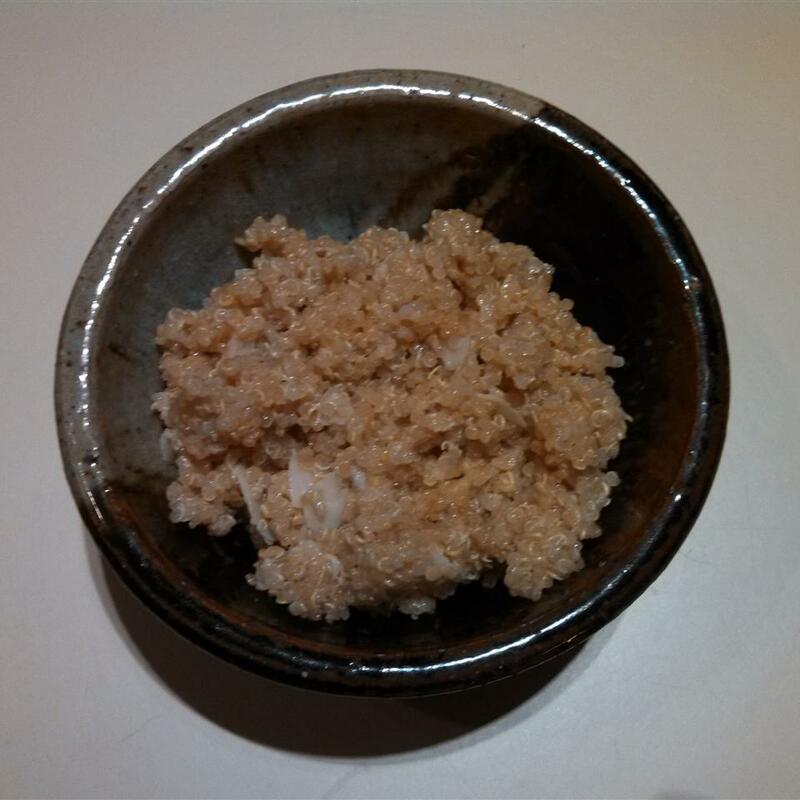 We had Coconut rice for the first time in San Francisco a couple of weeks ago. I searched for a recipe and came across this one. WOW!!! This was a big hit and came very close to what we had in San Fran other than I do not recall tasting the texture of the actual Coconut. That is one thing I would change next time around (I would chop the shredded Coconut very fine)... 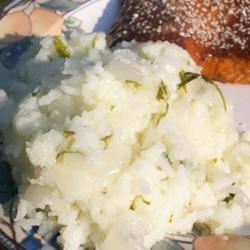 I also used Cocnut Cream in place of the Coconut milk which gave even a stronger Coconut taste (YUM)... We doubled the recipe and did serve with Cilantro... PERFECT DISH!!!! This one is going in the book. THANK YOU Karmabelle. I am surprised others didn&apos;t like it as well as we did. 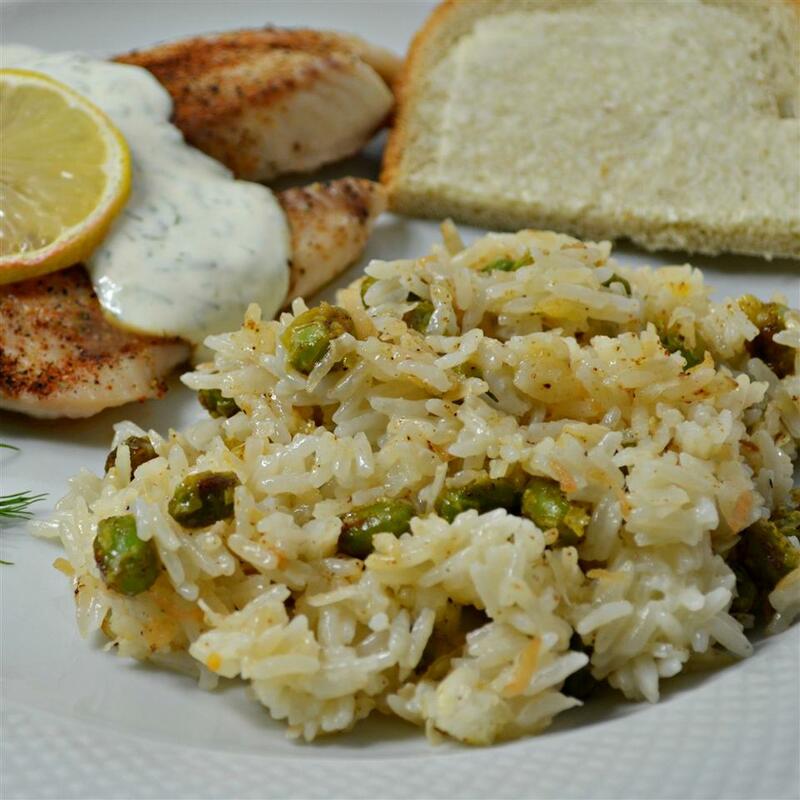 I have tried other recipes and this was by far our favorite! 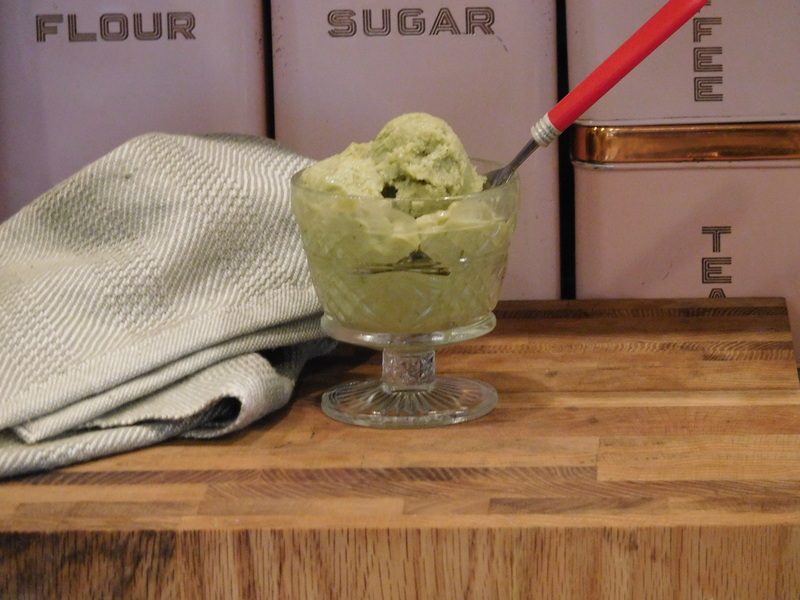 Very creamy and coconutty! I did not have the coconut oil so just used butter and added some chopped cilantro to the finished product. Delicious with thai green curry! 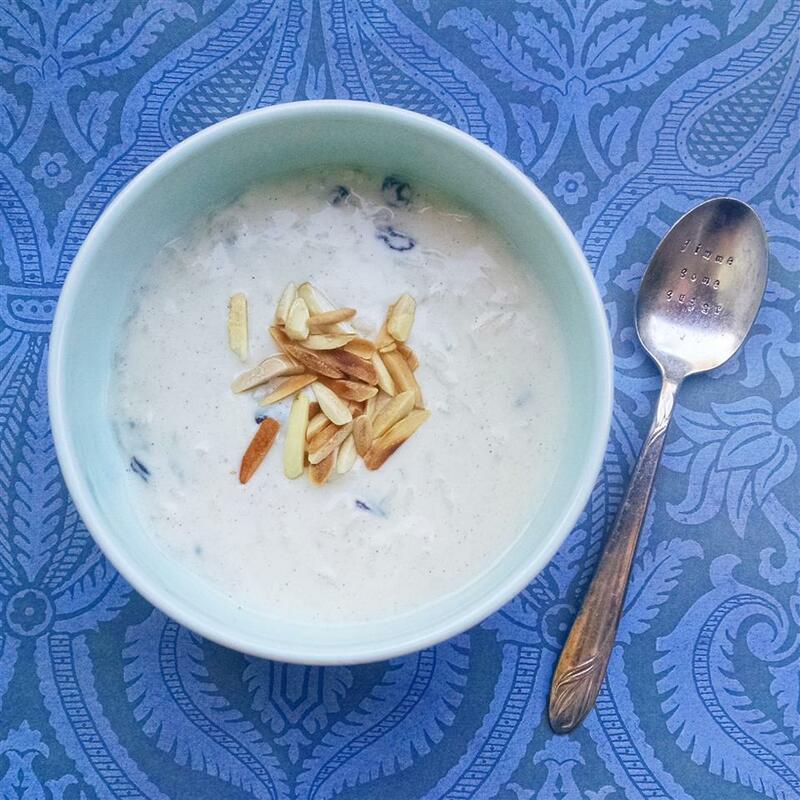 This is good but when using coconut milk and flake adding chicken broth will not give the flavor of coconut. So it is best without broth. Adding Cilantro will give a lovely aroma. We used this as main dish with spicy chicken curry. This was absolutely delicious! 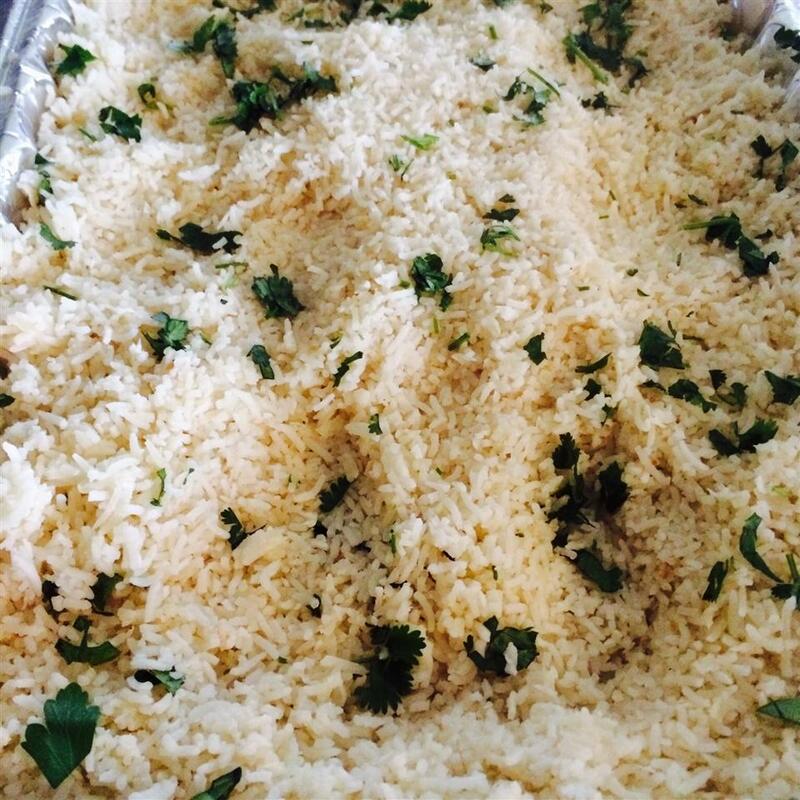 I usually practice a recipe at least once before serving it to guests but I took a chance and prepared this for a group of friends today and served it with satay; everyone agreed that it was wonderful. I followed the recipe exactly (no substitutions) and it was perfect. We will definitely make this again. Thank you! Tasty yet it needed something so I added minced fresh cilantro which we love in Thai Indian and other Asian dishes. 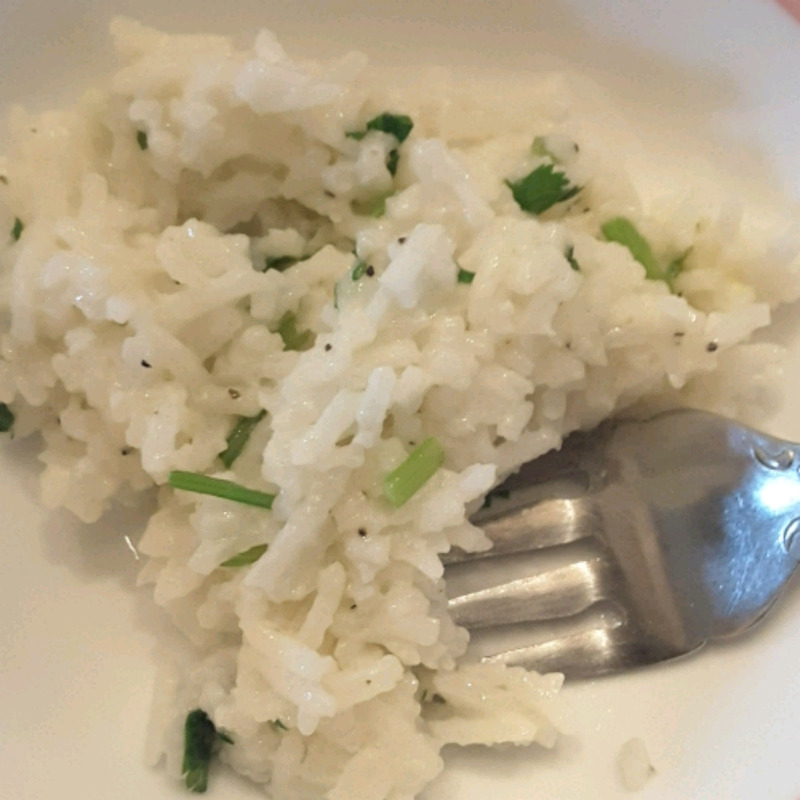 This rice was wonderful! 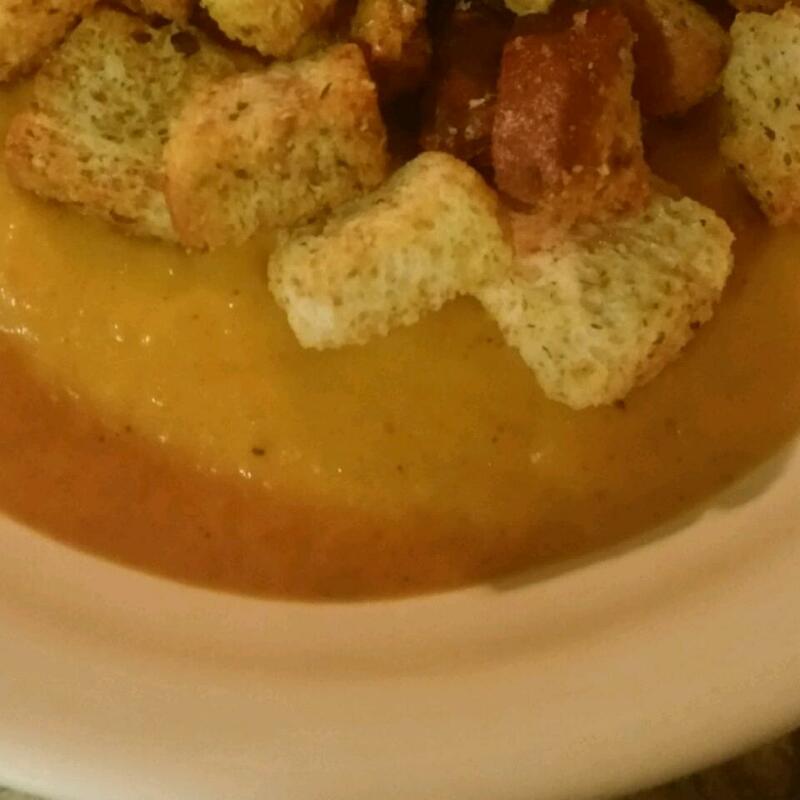 I just made it for dinner and everyone loved it. 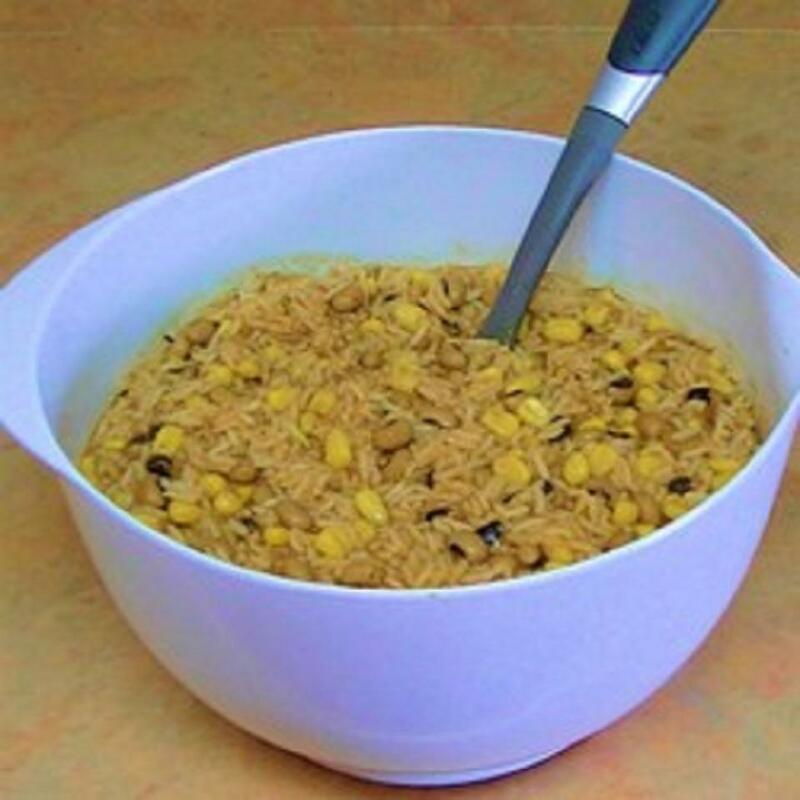 I had to use long grain rice because we didn&apos;t have basmati. Other than that I followed the recipe. (I did use a little extra coconut oil (virgin) for it&apos;s health benefits). I will definitely be making this again!! I loved this! 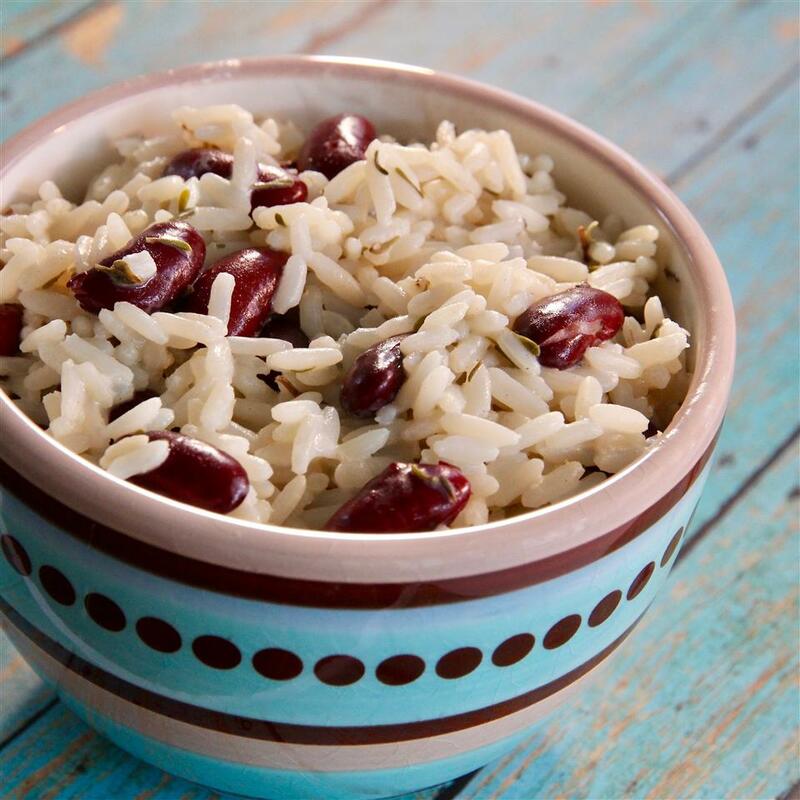 I used brown basmati rice and it turned out great! 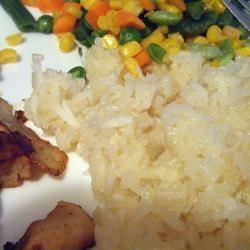 I loved the thickness and stickiness the coconut milk provided to the rice. 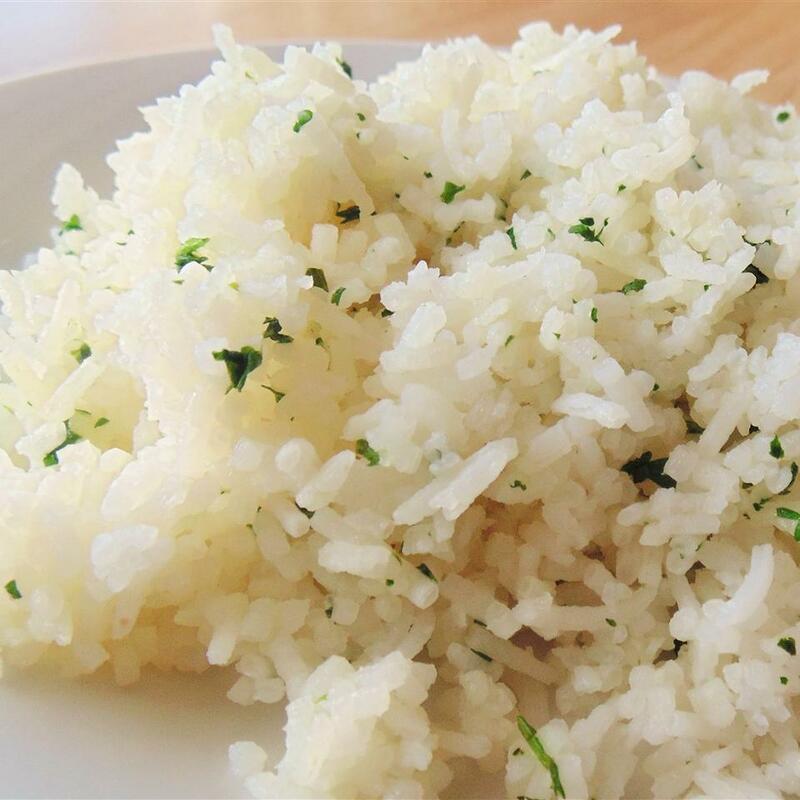 Wow - what yummy rice!! 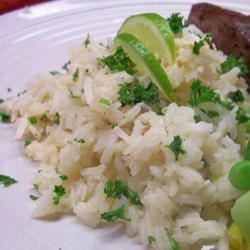 I made this exactly as written and it was delicious (did I mention that I LOVE lime and coconut - and rice?) I didn&apos;t have any mango so I added some home made hot pepper jelly (jalapeno) and it was divine. 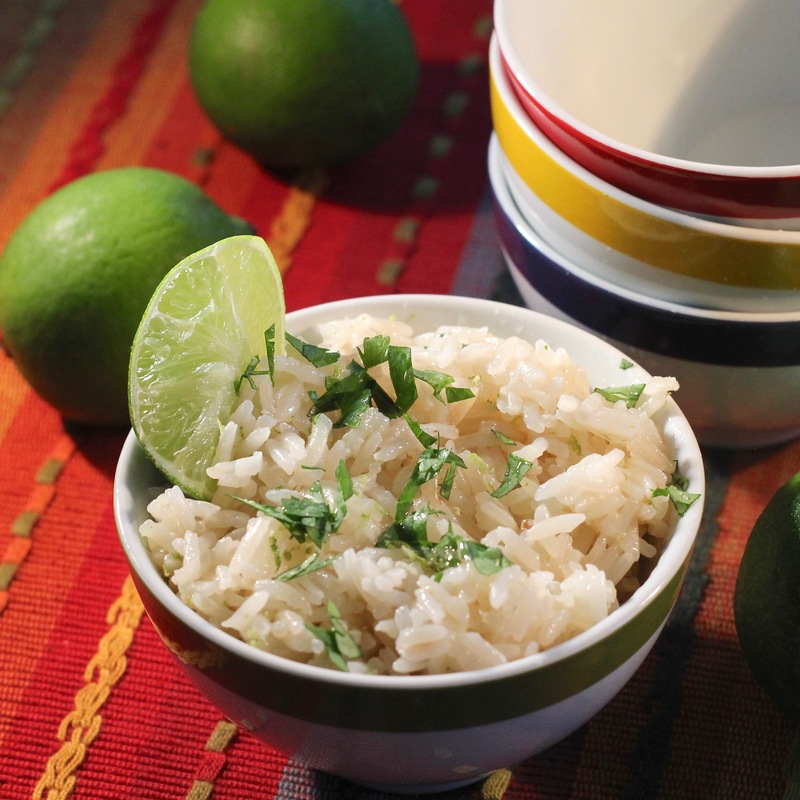 It&apos;s a little work to zest the lime but you HAVE to try this. 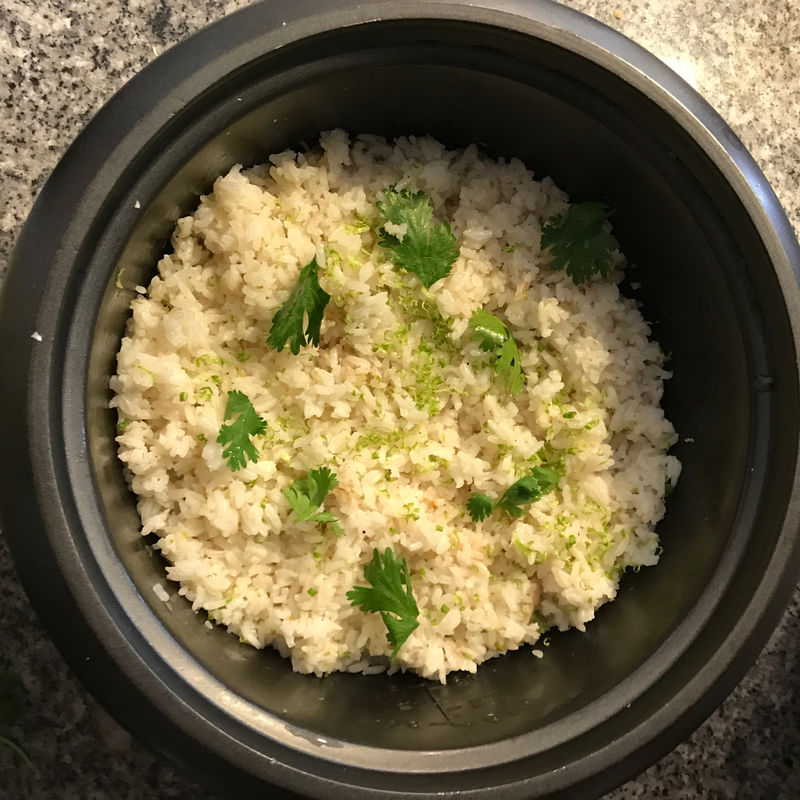 Oh I also sauteed the rice and coconut then dumped it all in a rice cooker with all the coconut milk and half the water. I love this so much I&apos;m eating it right now for lunch with shrimp.